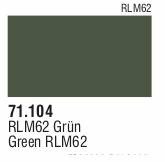 Model AIR (71104) Green RLM 62 17 ml. Model AIR (71114) Medium Grey 17 ml. 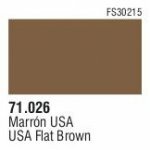 Model AIR (71026) USA Flat Brown 17 ml. 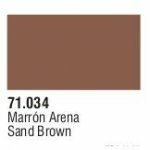 Model AIR (71042) Dark Brown RLM61 17 ml. 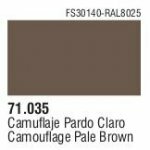 Model AIR (71035) Camoufl age Pale Brown 17 ml. Model AIR (71090) Deep Sky 17 ml. 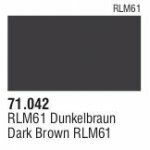 Model AIR (71103) Grey Blue RLM84 17 ml.